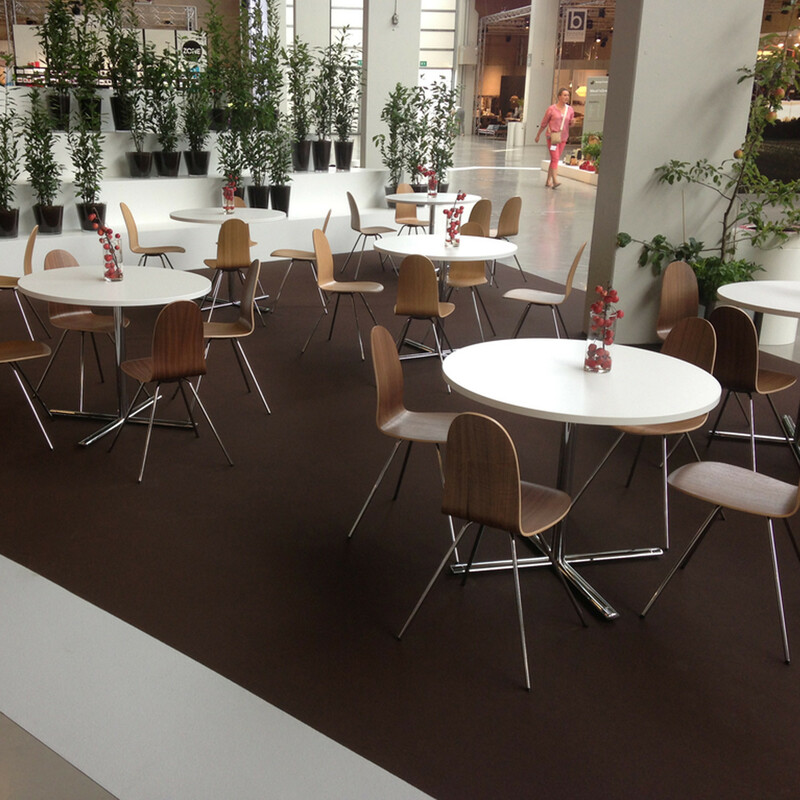 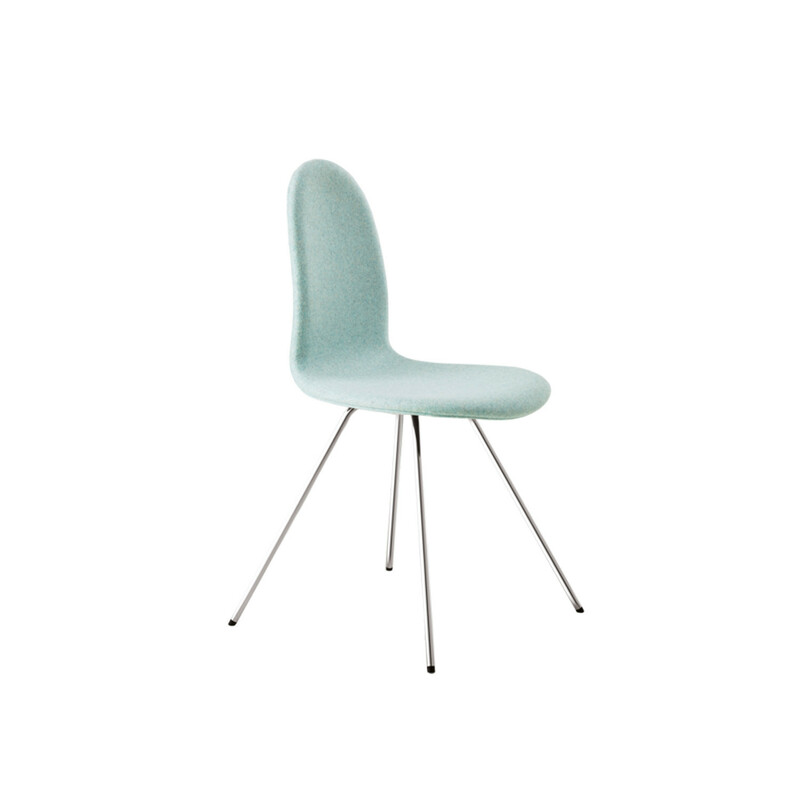 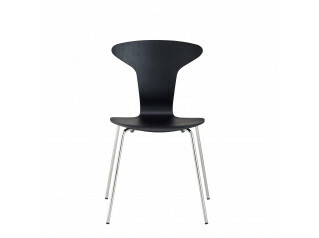 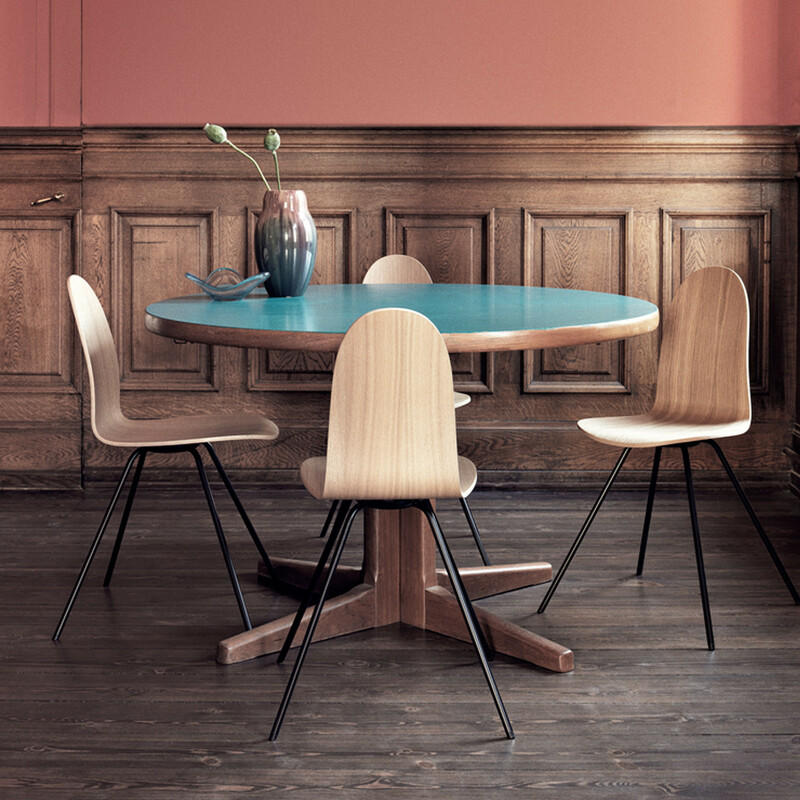 The Tongue Chair, designed by Arne Jacobsen in 1955 specifically for the Munkegård School in Denmark and later placed in the Royal Hotel in Copenhagen, is an icon of the Danish classics. 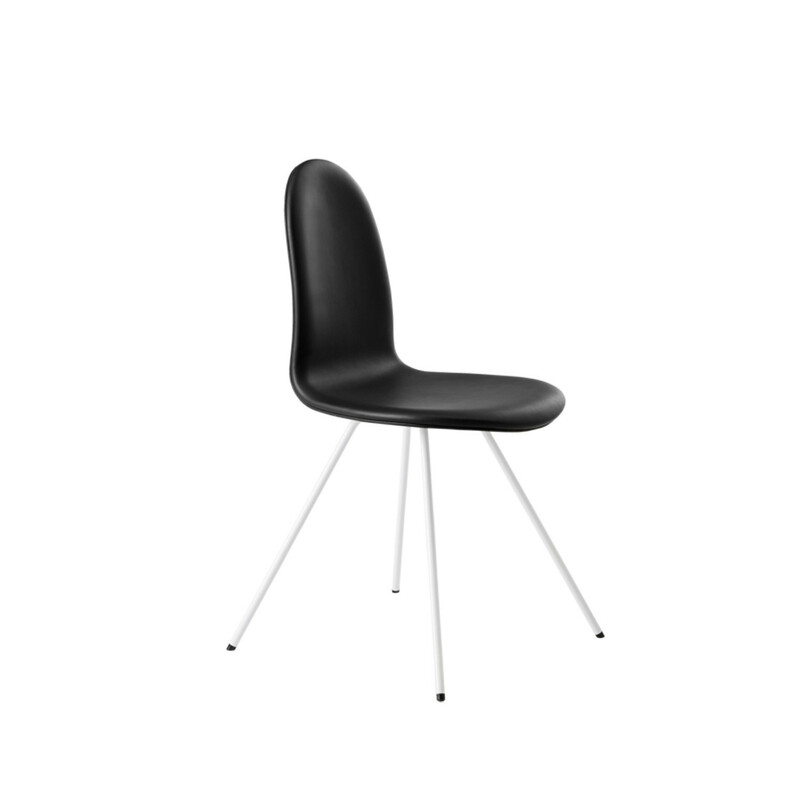 Tongue Chair was brought back by Howe and follows exactly the same aesthetics specified by Arne Jacobsen with additional strength through precision engineering and the application of high-quality materials. 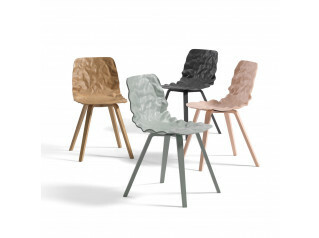 Flexible, yet stylish, The Tongue Dining Chair is seating solution which can be easily placed at home, in the office, or in public environments like waiting rooms. 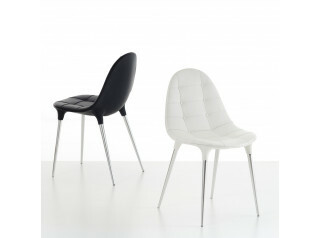 The Tongue Chair is available in veneer or upholstered (Divina MD fabric or Savanne leather), and it’s based on splayed legs. 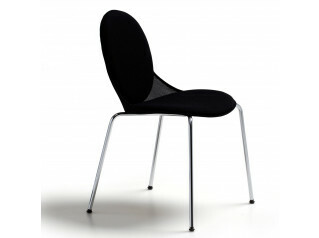 All parts of the chair can be dismantled and recycled. You are requesting a price for the "The Tongue Chair"
To create a new project and add "The Tongue Chair" to it please click the button below. 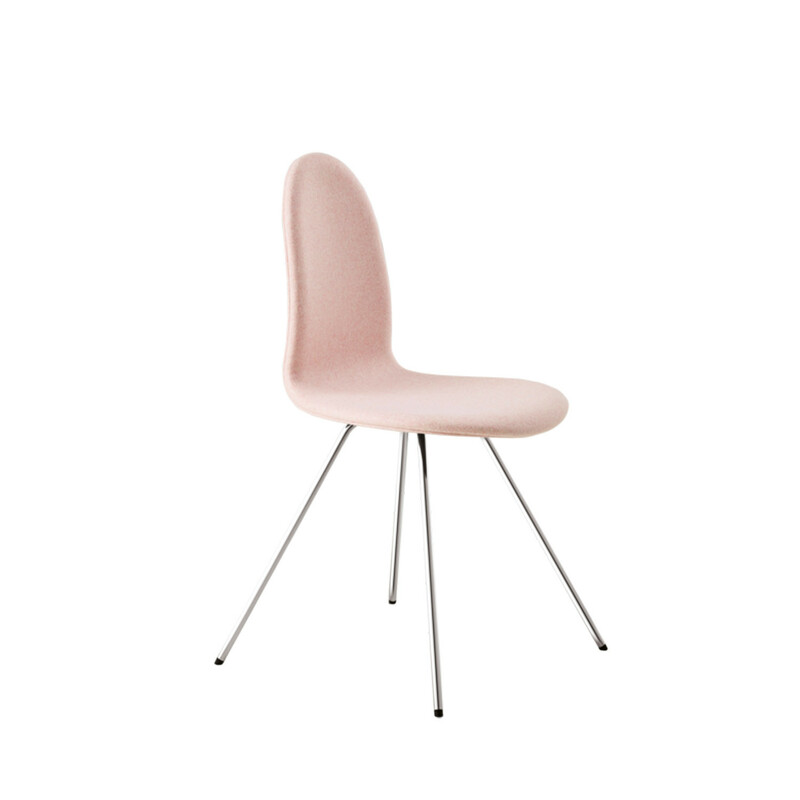 To add "The Tongue Chair" to an existing project please select below.